Judging by the number of EPSTM rated homes on this year’s Southern Oregon Tour of Homes, the hot new trend in homebuilding is energy efficiency. EPS, developed by Energy Trust, is an energy performance score that gives homebuyers an inside look at the energy impact of a newly built home and how much it costs to operate. Mahar Homes is the largest custom homebuilder in the Rogue Valley and has multiple EPS rated homes on this year’s tour. The company has been involved in many major projects across the Rogue Valley, including Summerfield in East Medford, custom homes in Saddleridge and the retirement community Veranda Park. EPS rated homes include energy-saving features such as high-performance windows and insulation, top-quality lighting, energy-efficient appliances, water heating, heating and cooling equipment and more. The Builders Association of Southern Oregon coordinates the home tour each year. Not every home is EPS rated, but the number of efficient homes continues to grow. 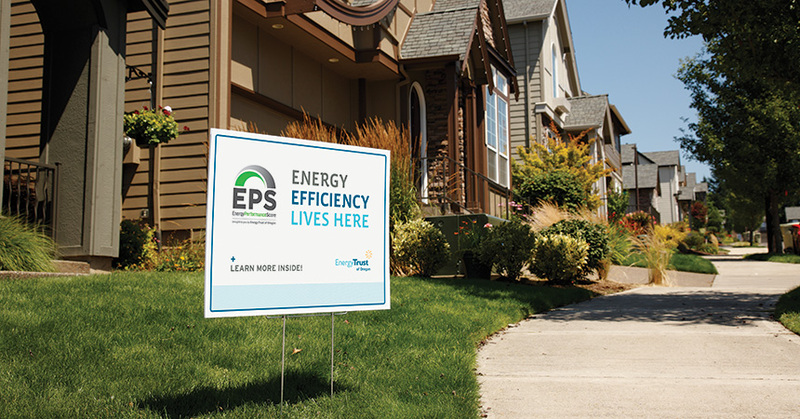 Since the debut of the EPS rating in 2009, well over 16,000 homes across Oregon have been built to EPS standards. Energy Trust also has a Smart Homebuyer Checklist that can help homebuyers start a conversation with builders and real estate professionals about the aspects of a home that affect its level of energy efficiency and its score. The checklist outlines key energy-saving features so shoppers know what to look for and what questions to ask. Visit the Southern Oregon Tour of Homes during its final weekend, happening September 21-23 from 10 a.m. to 4 p.m. More information about the tour can be found at buildso.com/events/tour-of-homes.